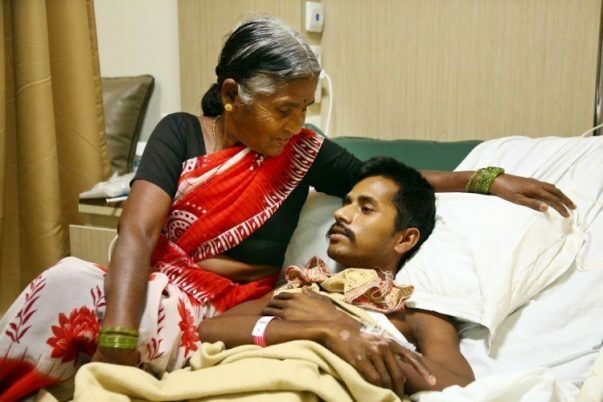 25-year-old Venkatesh was rushed to the hospital in a critical state when a truck driver accidentally ran over him earlier this month. 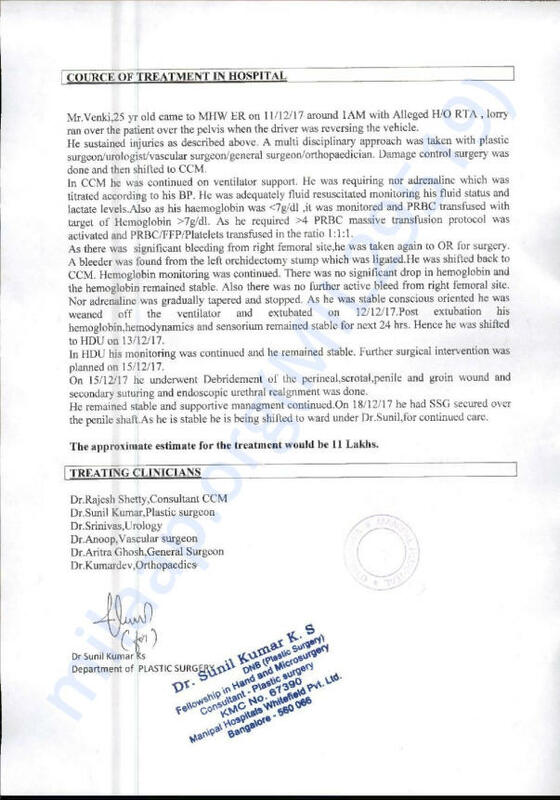 The accident caused serious injuries to his leg and pelvis, and he was in the ICU for 18 days before he could even move again.He has had four surgeries so far which have gradually improved his condition. 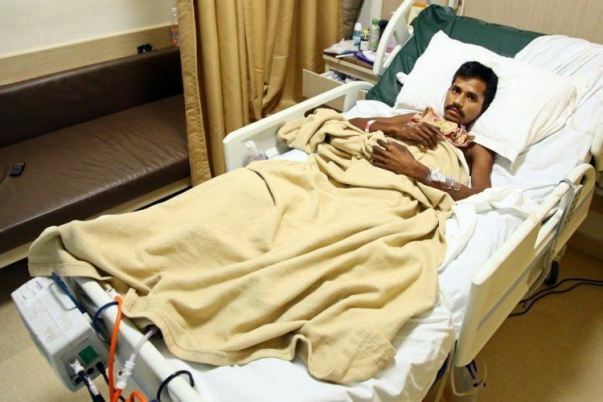 Venkatesh is now out of the ICU but has a long road of recovery ahead of him. He still needs one more surgery and further hospital care to be able to walk again. Venkatesh was travelling from Anantapur, Andhra Pradesh, to Bangalore on work, transporting goods in a truck. When the truck came to a sudden halt, the driver asked Venkatesh to check the wheel. 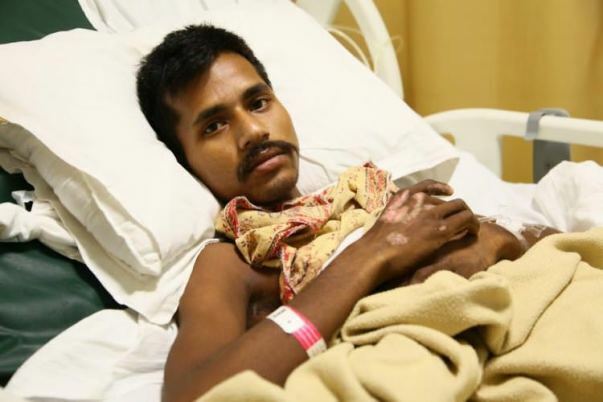 While he was trying to move the rock that was blocking the truck, the driver accidentally reversed the vehicle and ran over Venkatesh, nearly crushing him to death. His eldest brother, Swami, and the rest of his family remained clueless about his accident for two whole days. Venkatesh is a daily wage worker who cleans trucks for a living. He had hoped to build a better life for himself in the coming years and even wanted to get married soon. However, all his dreams have come to an unexpected halt now. Swami has already paid Rs. 30,000 for Venkatesh’s treatment so far. He has no other form support and is struggling to arrange for more money now. Venkatesh met with a serious accident earlier this year which caused severe injuries to his pelvis and legs. 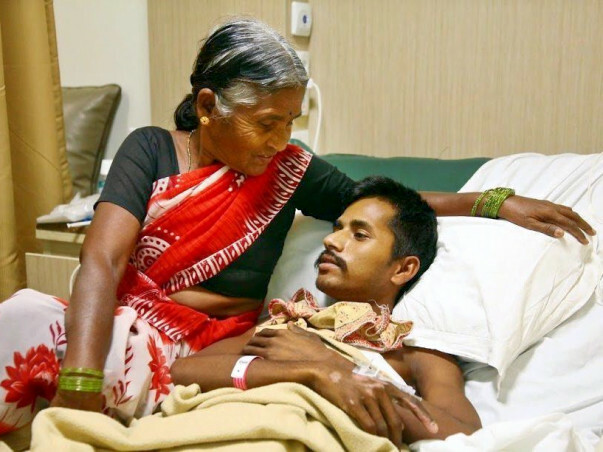 Venkatesh is now slowly recovering but needs surgery and further hospital care to live. His brother, Swami, is desperately trying to save him but is falling short of funds. 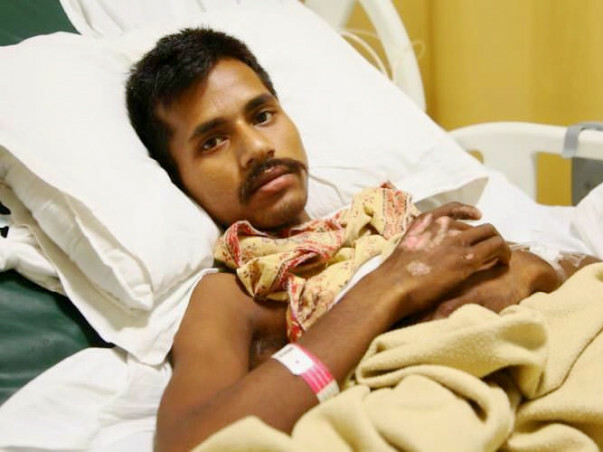 Venkatesh needs 11 lakhs to get better again and go back to the life he once knew. 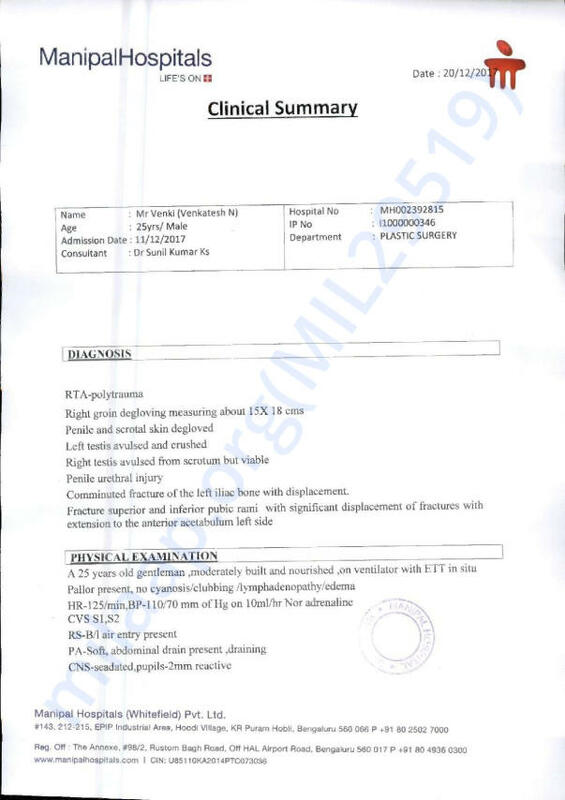 Venkatesh's successfully underwent multiple surgeries and there were no post surgery complications. He got discharged and is recovering well. He will visit for regular check ups. Thank you once again for your generous contributions. Will keep you posted as his health progresses. Please pray for his health and speedy recovery. I know this guy, please donate.. it is a honest case.